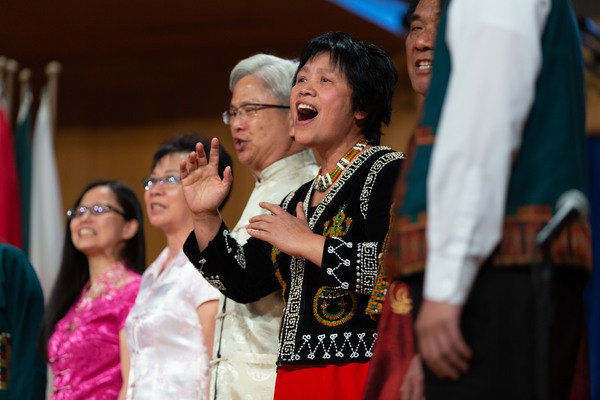 The Office of International Student Services will once again host the annual International Sabbath at Pioneer Memorial Church on the campus of Andrews University on April 13, 2019. The international students will participate at both church services, and we will have a special guest speaker for both of the church services. Please spread the news so others can come and enjoy this special worship. Please also come dressed in your traditional attire (if you have)—otherwise, come dressed as you would for church. We are excitedly waiting to see you and worship with you. God bless you!